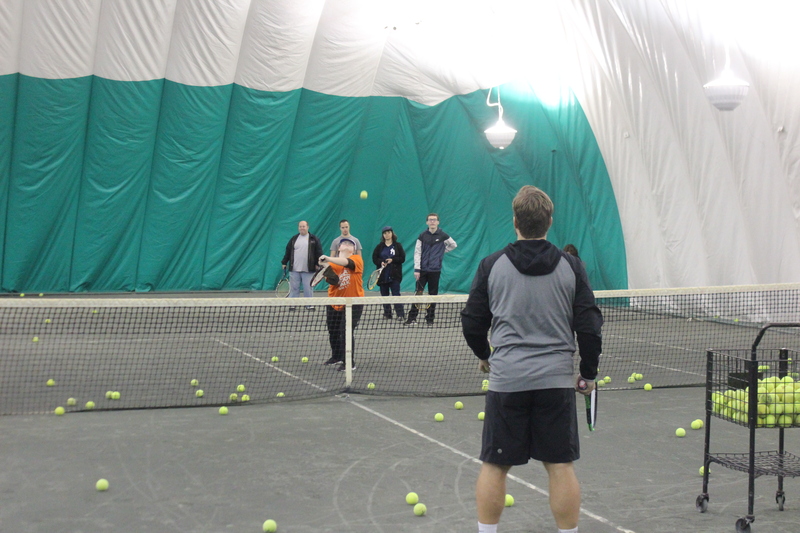 Green Valley Tennis Club and Hockey Blend. 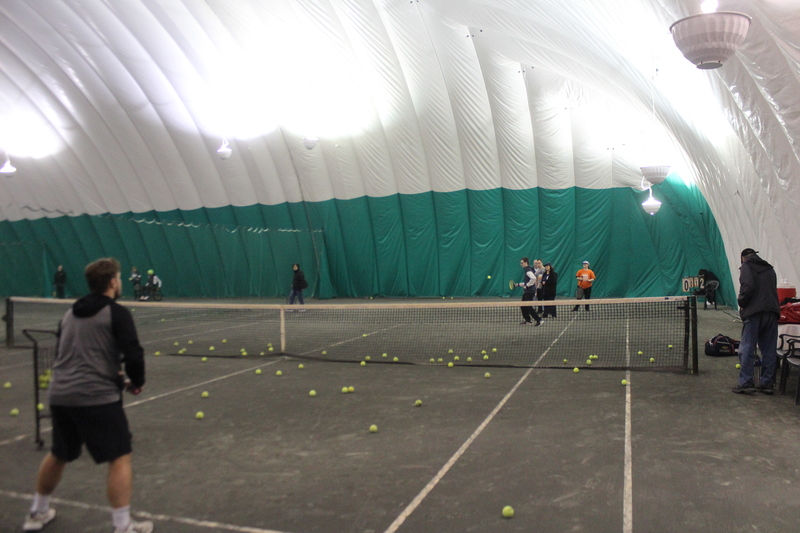 Say what!!! 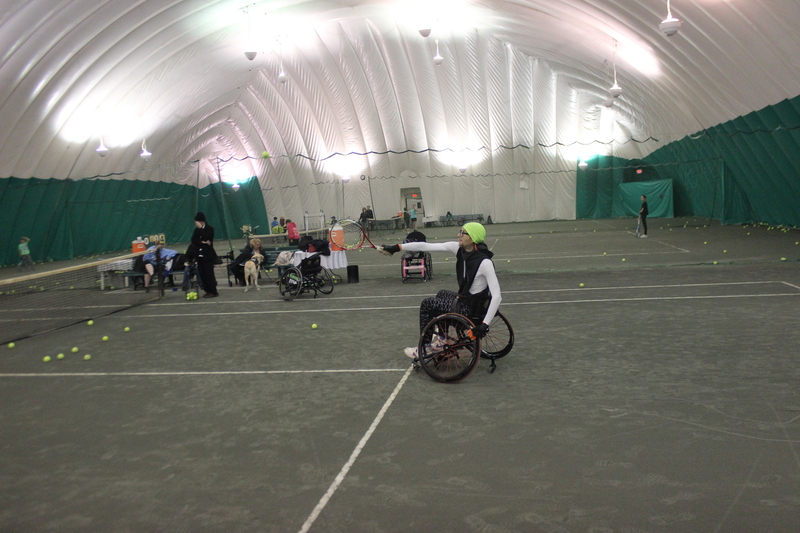 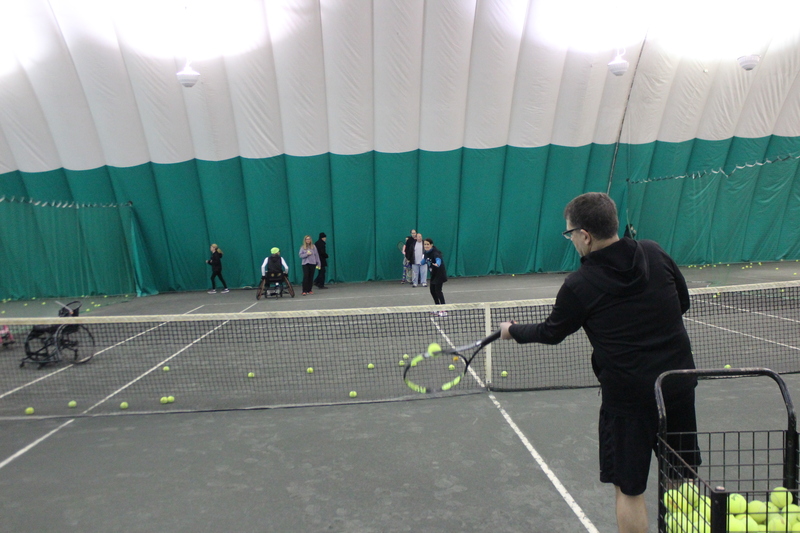 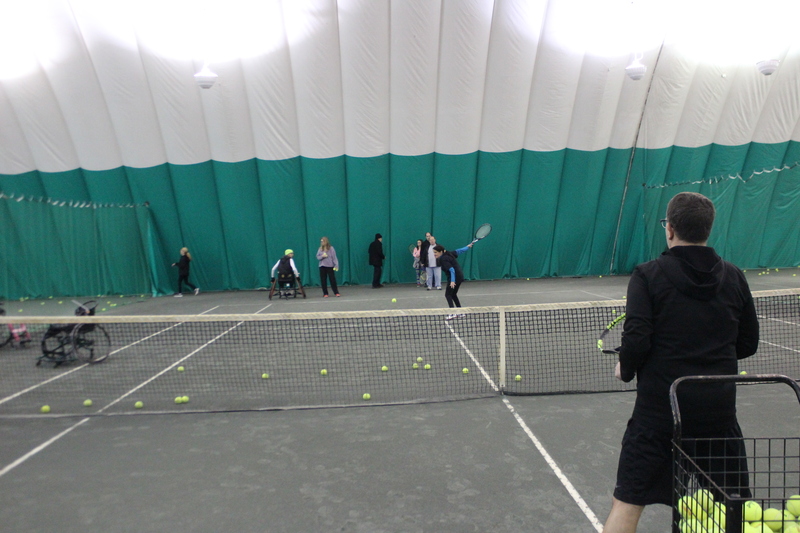 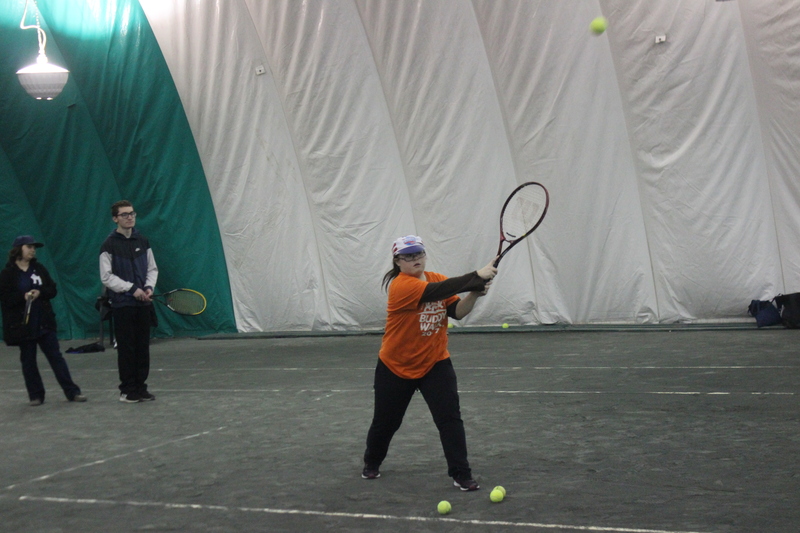 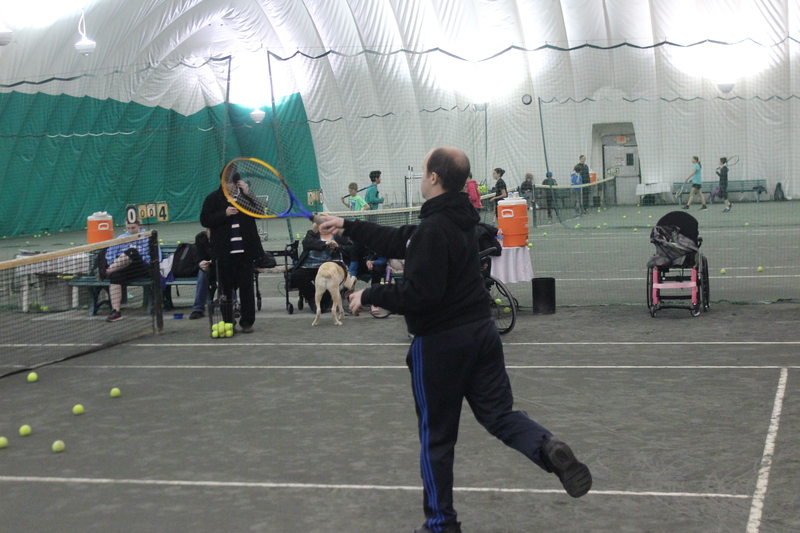 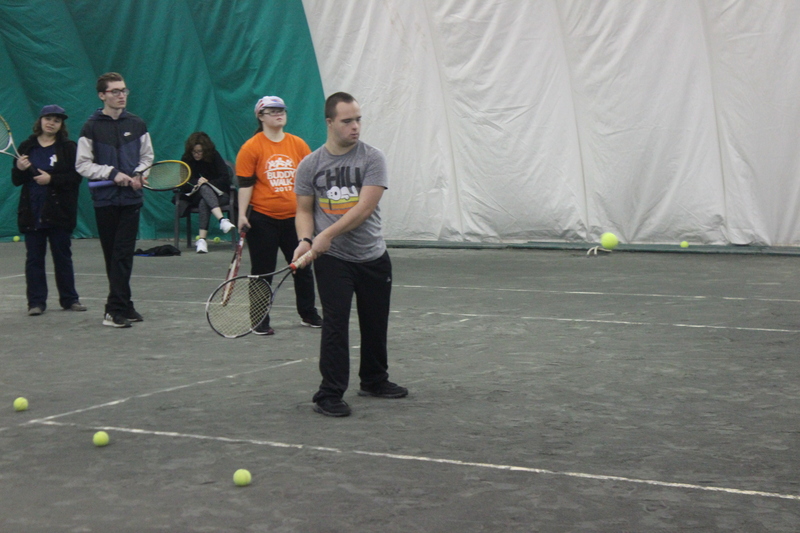 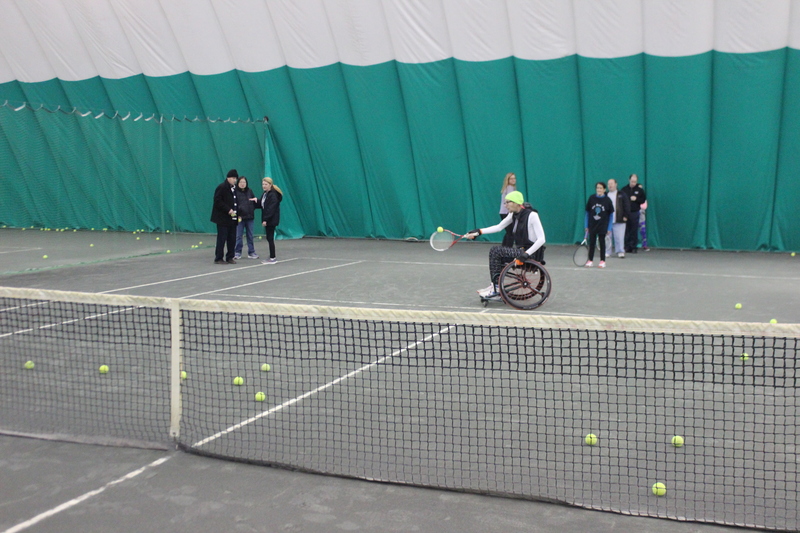 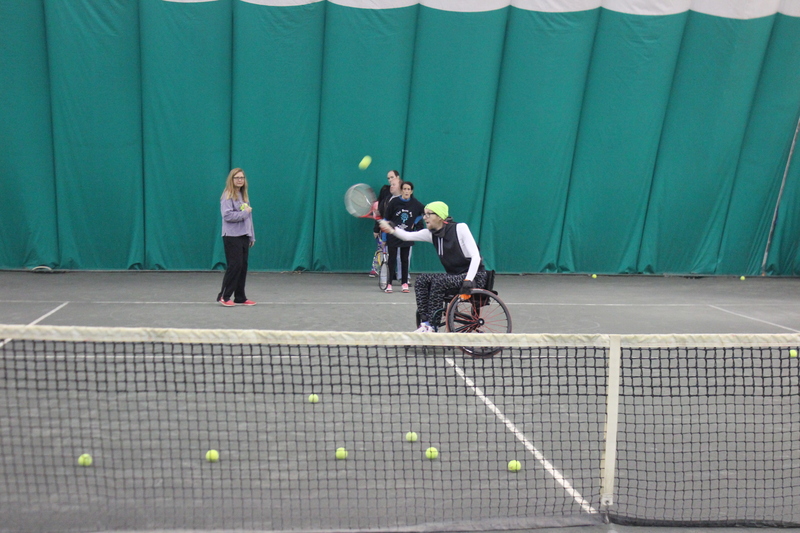 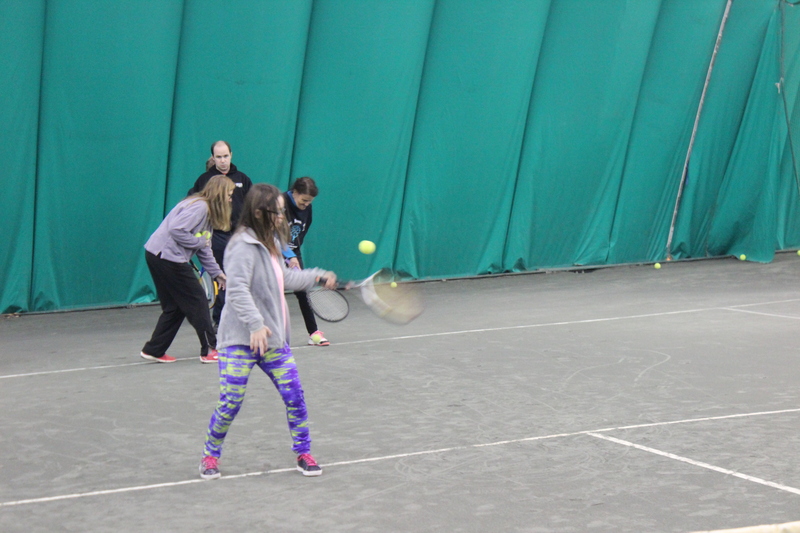 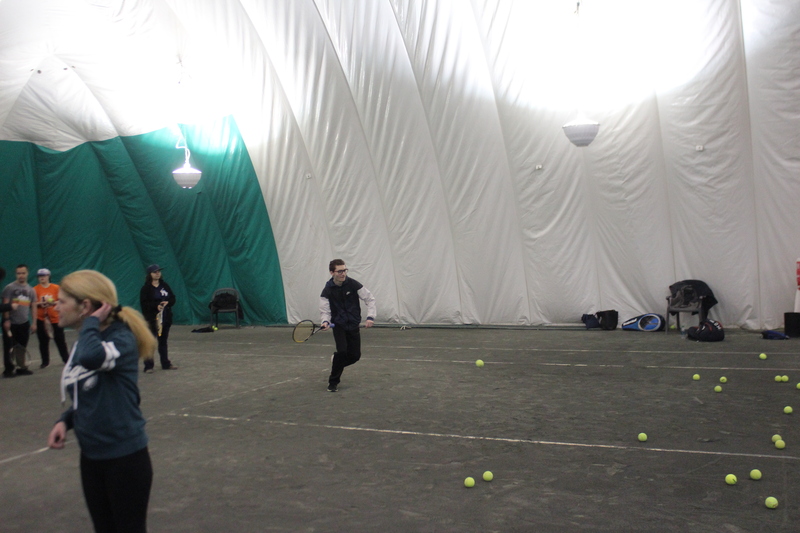 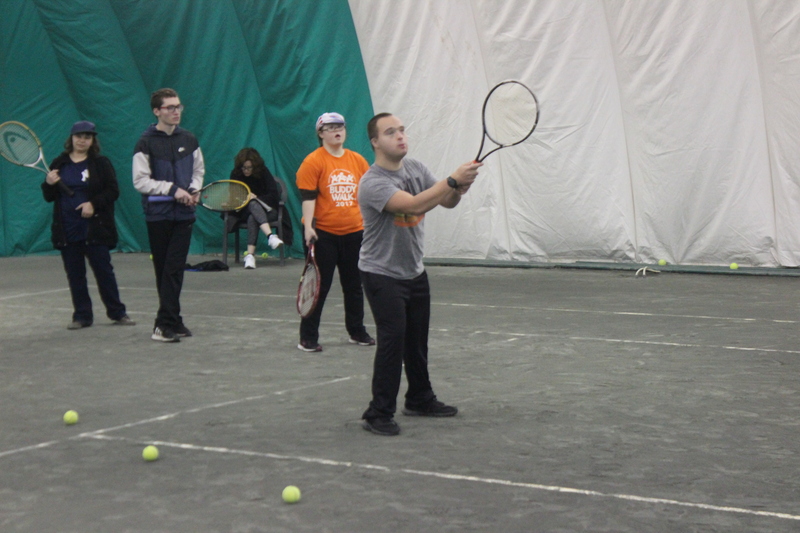 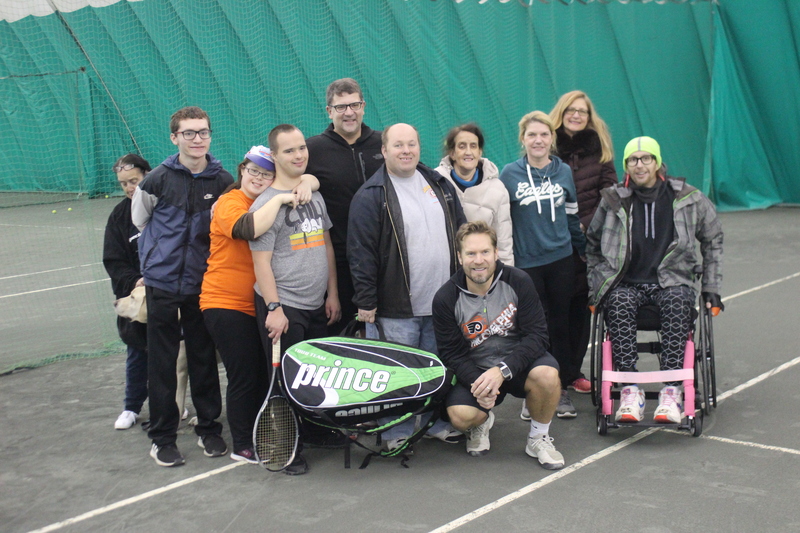 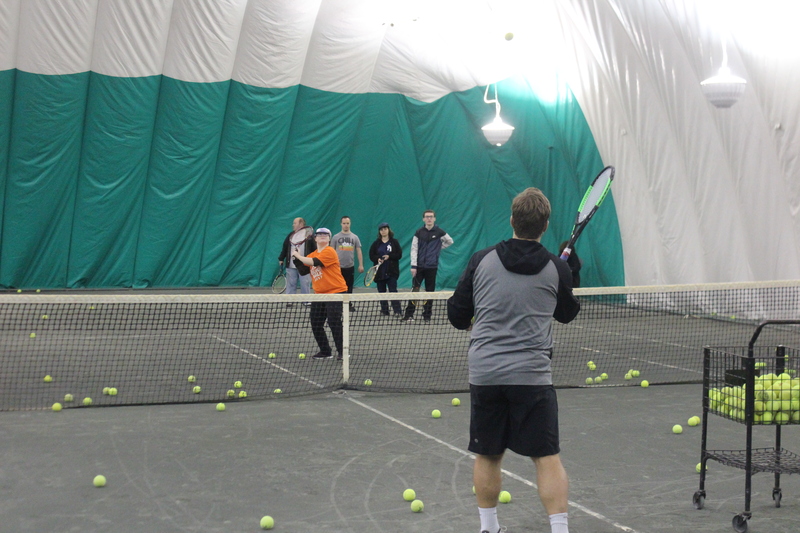 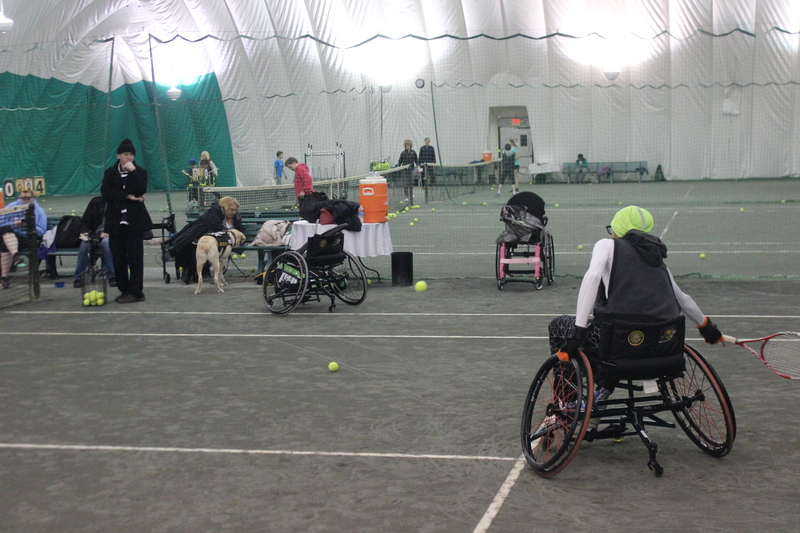 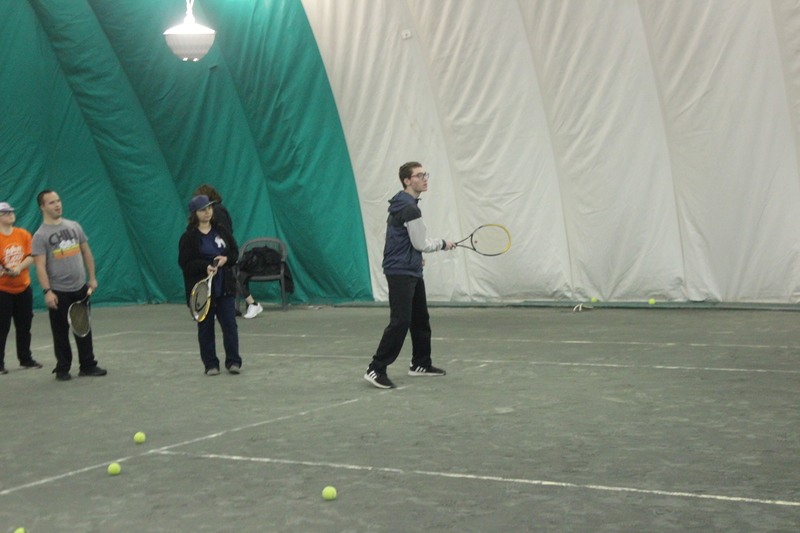 November 29th– Green Valley Tennis Club instructor Anthony Pozzi, former Philadelphia Flyers Player Kimmo Timonen, ADNNEC staff ,and Director Karen Wiedner Camden County Disabilities Programs had their first Tennis clinic hosted by Green Valley Tennis Club. 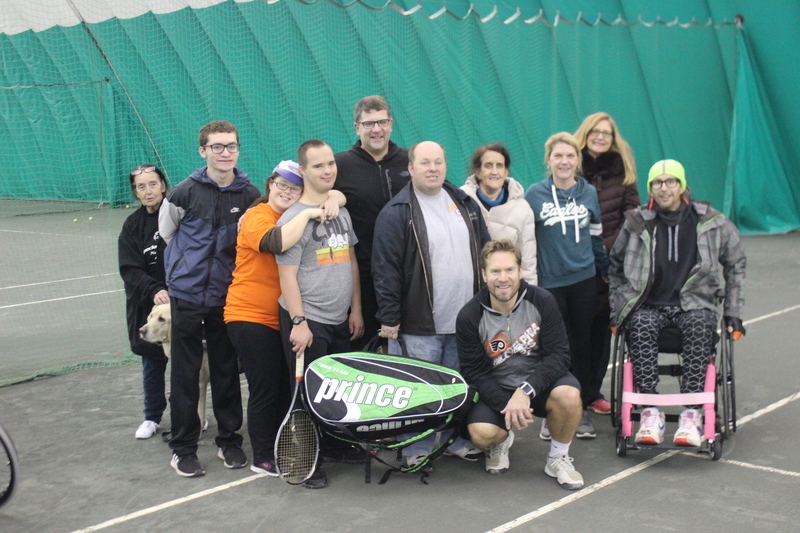 It was a great experience with some cognitive and physically disabled participants showing their athletic potential on the court.